What do you wish for? Love? Money? Adventure? We make all sorts of wishes, great and small—sometimes without even thinking. What would happen if we actually got everything we wished for? 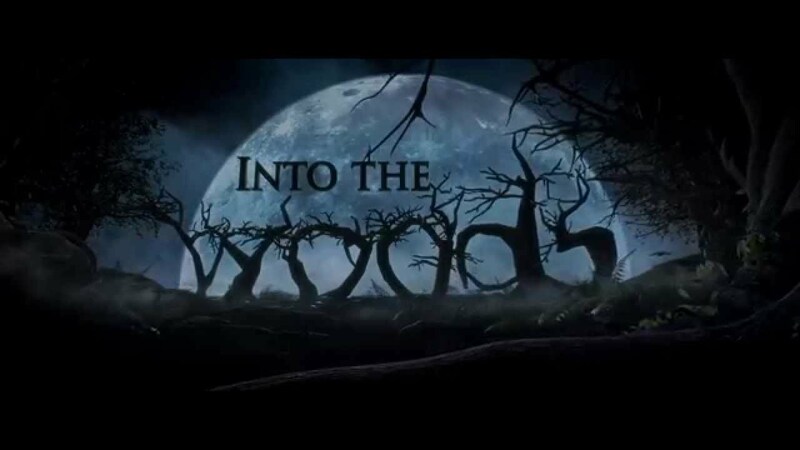 While Steven Sondheim’s Into the Woods is, on the surface, a musical mash-up of Grimm fairy tales, it is an intricate story full of trials, tribulations, and self-discovery. ANNIE: Is it a hard knock sell OR worth your bottom dollar? I took my wife and youngest 2 to see the newest version of Annie. White Christmas: Unless You’re in Vermont. Bob Wallace: We came up here for the snow. Where’re you keepin’ it? Emma Allen: Well, we take it in during the day! 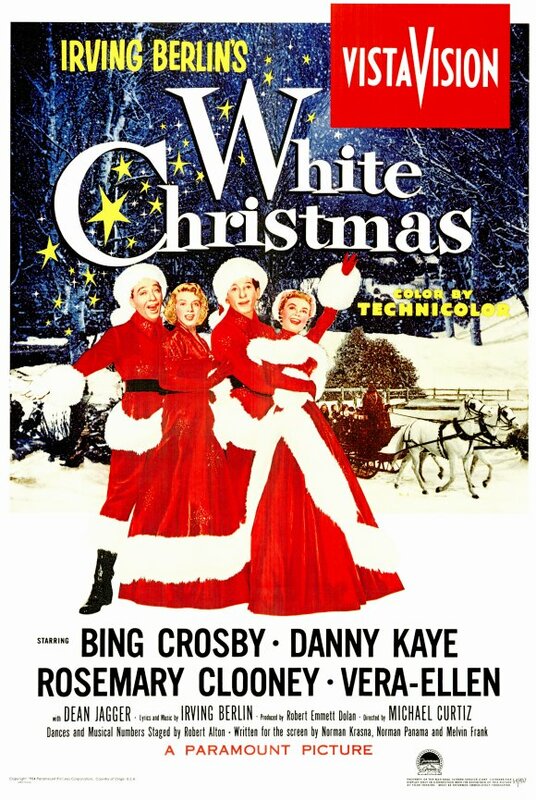 Betty Haynes: [singing on the train] I wanna wash my hands, my face, my hair with snow.